Photo courtesy We Robot 2015. UPDATED 4 Mar: We’re sad to report that Professor Tony Dyson, who built the original Star Wars R2-D2 droid, has died. 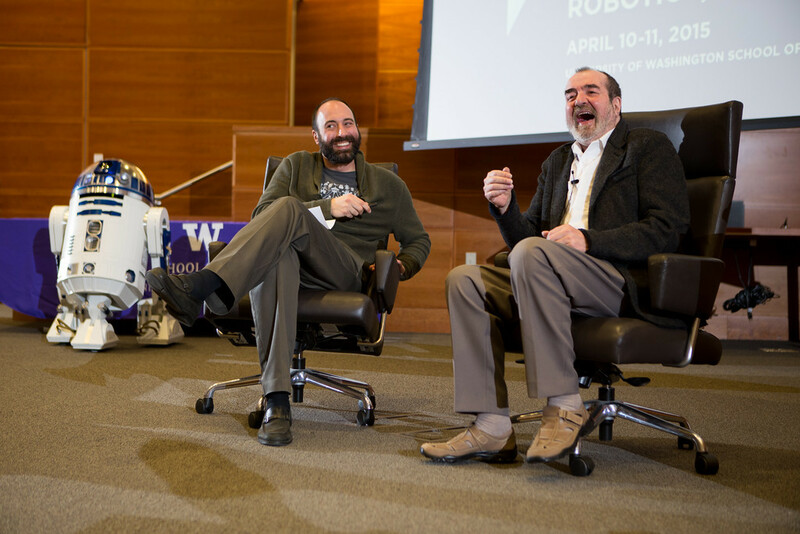 We’re reposting this excellent video of his keynote at WeRobot to highlight his contribution to the field of robotics and culture.